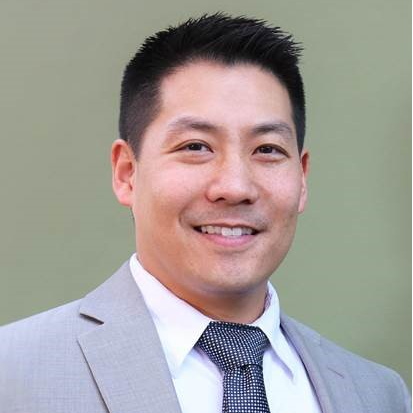 DC Chang is the Technology Senior Audit Director at Nordstrom and leads the Technology audit, Business Intelligence, and SOX teams. DC comes with a wide range of experience spanning financial, operational, and IT auditing and consulting, including business, operations, and financial management and reporting audits, sales subsidiary audits, Sarbanes-Oxley 404 audits, manufacturing audits and a broad variety of general computer security and application control reviews. He has both public accounting and industry experience in business and IT auditing and IT risk consulting, and spent three years auditing in the Europe, Middle-East, and Africa regions on an international assignment. Previously, he spent time at Microsoft, Protiviti and Arthur Andersen. He is a Certified Information Systems Auditor (CISA), a Certified Public Accountant (CPA) and holds a Certification in Risk and Information Systems Control (CRISC). Check out the incredible speaker line-up to see who will be joining DC.